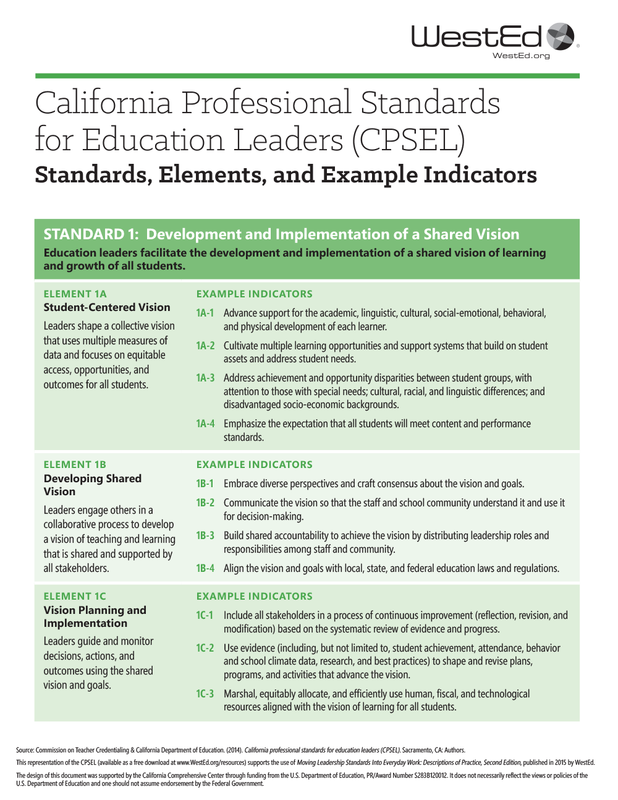 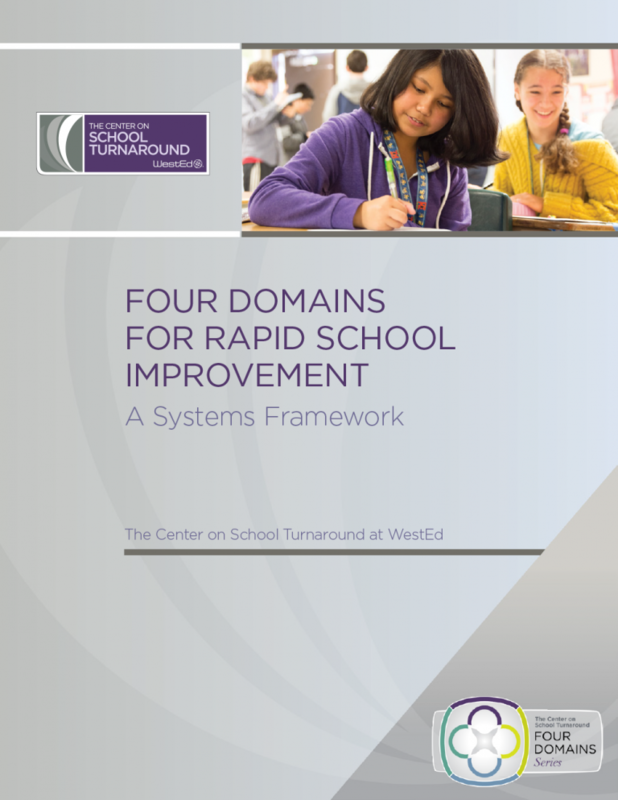 This framework assists educators in rapid school and district improvement efforts through turnaround leadership, talent development, instructional transformation, and culture shift. 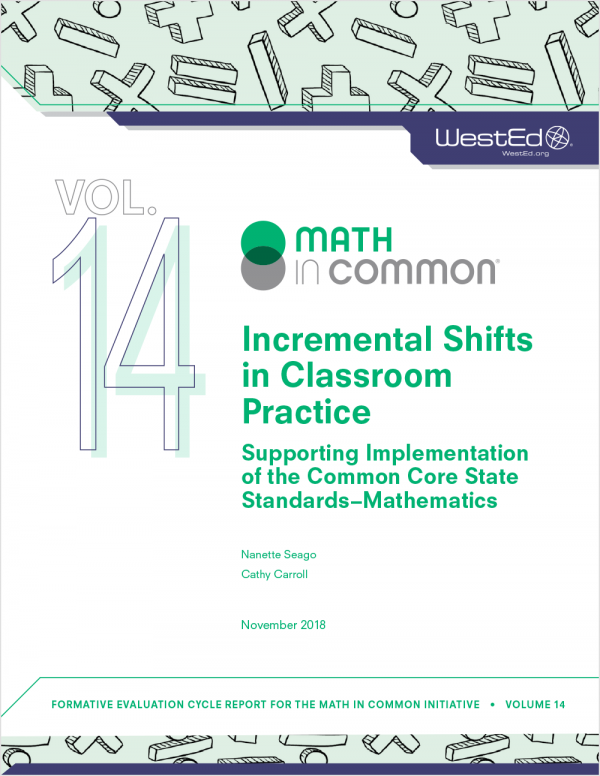 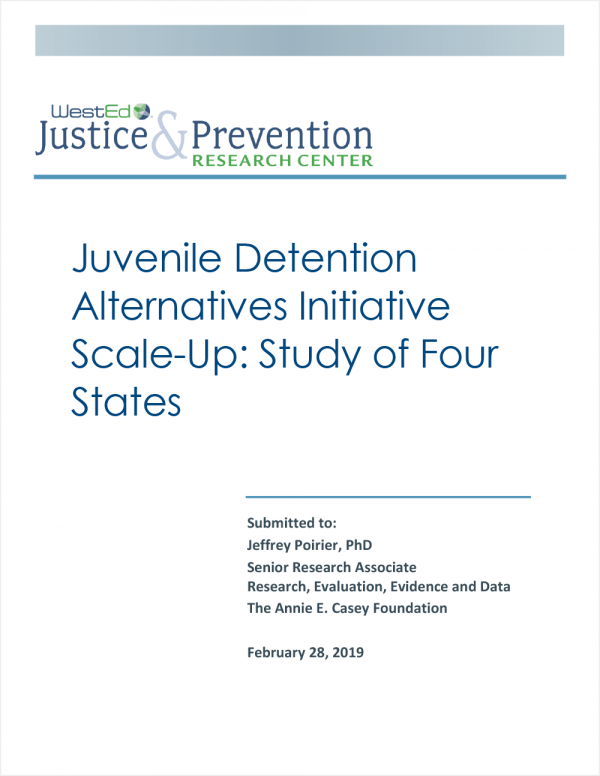 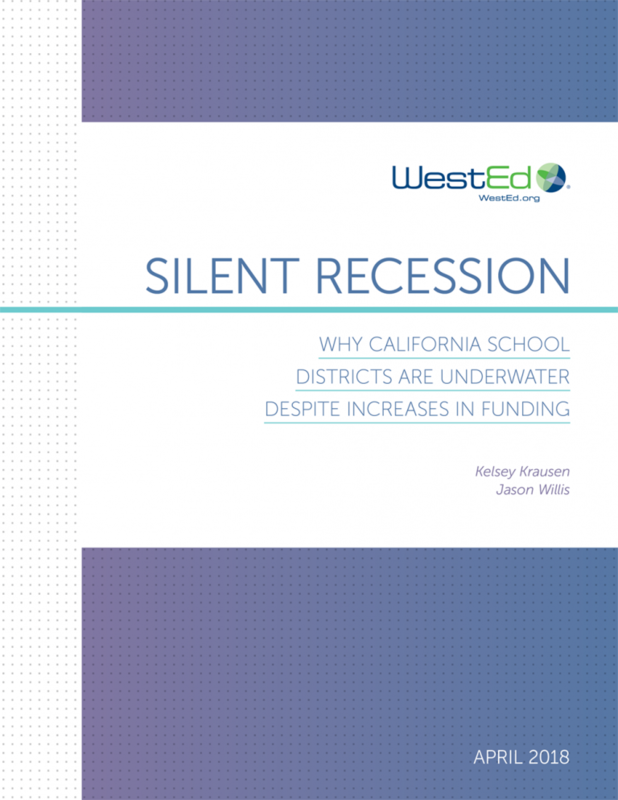 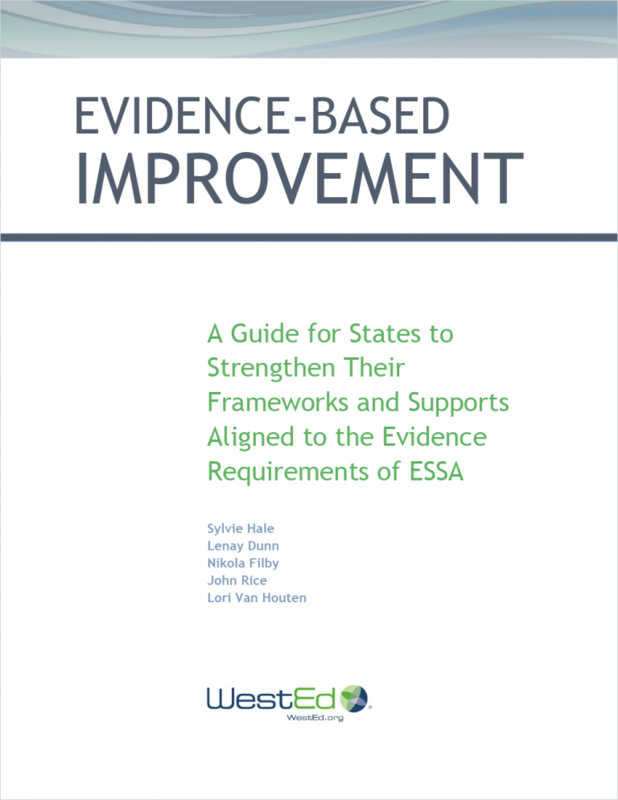 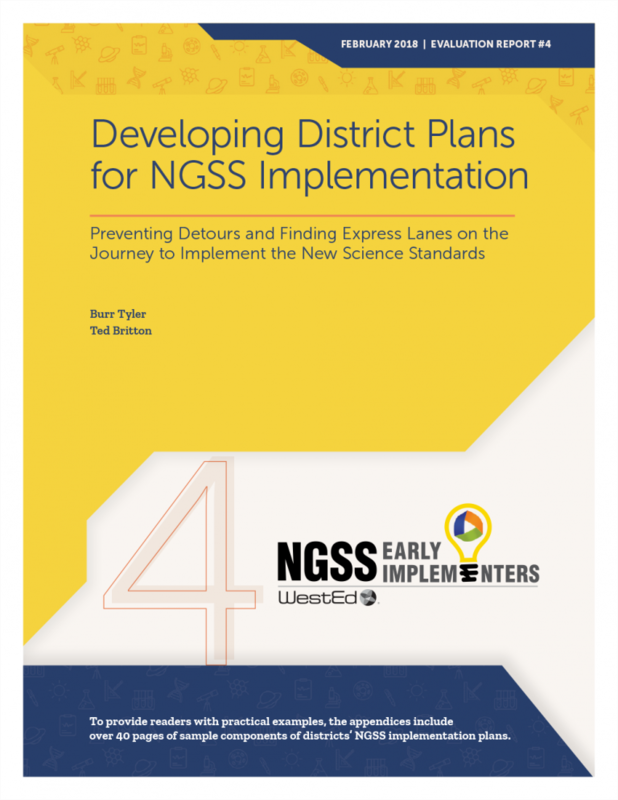 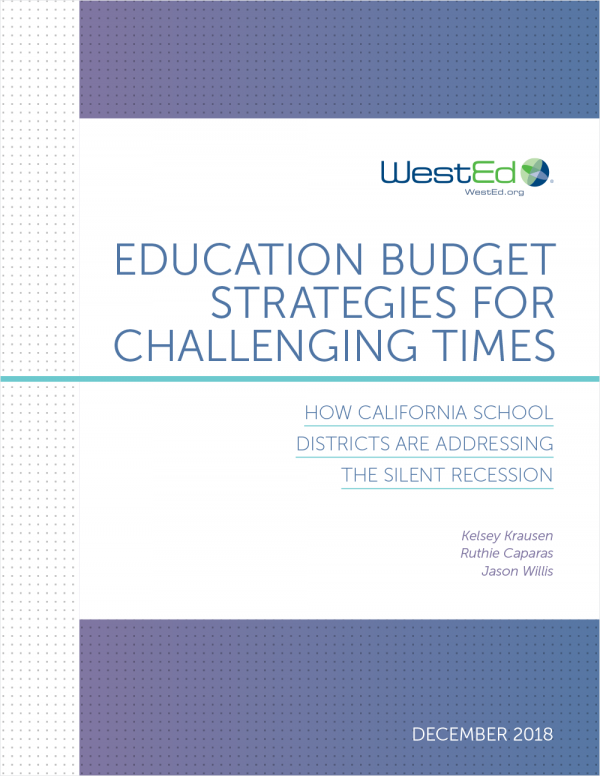 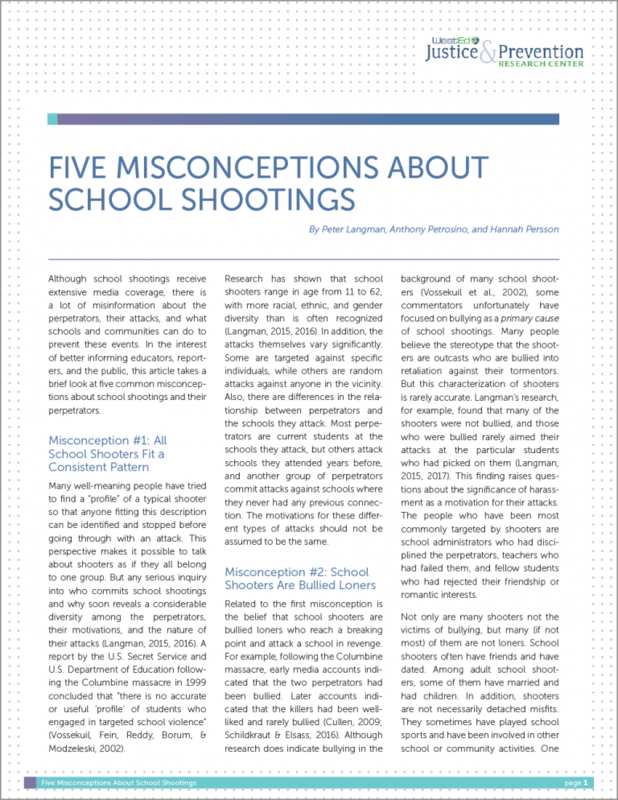 This guide provides an initial set of tools to help states and school districts understand and plan for implementing evidence-based improvement strategies. 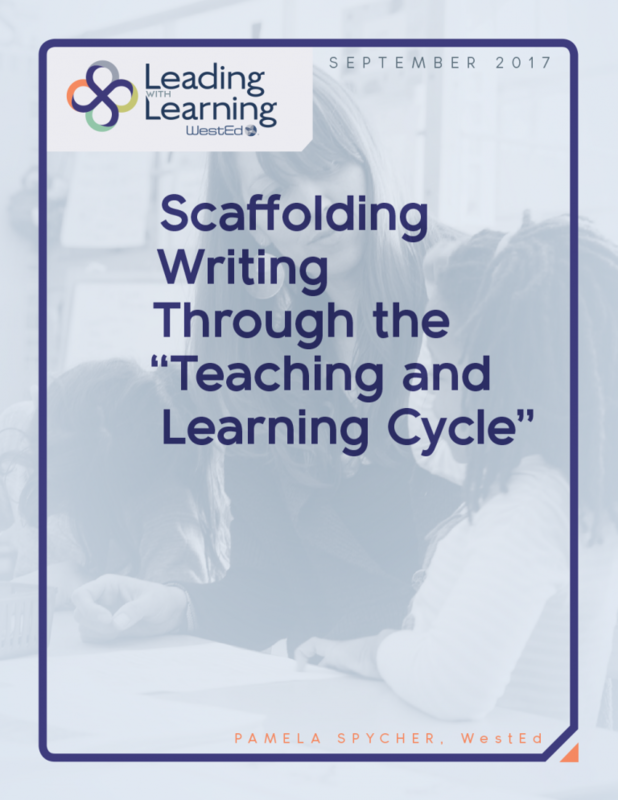 Scaffolding Writing Through the "Teaching and Learning Cycle"
Help your students become effective writers through scaffolding and the Teaching and Learning Cycle. 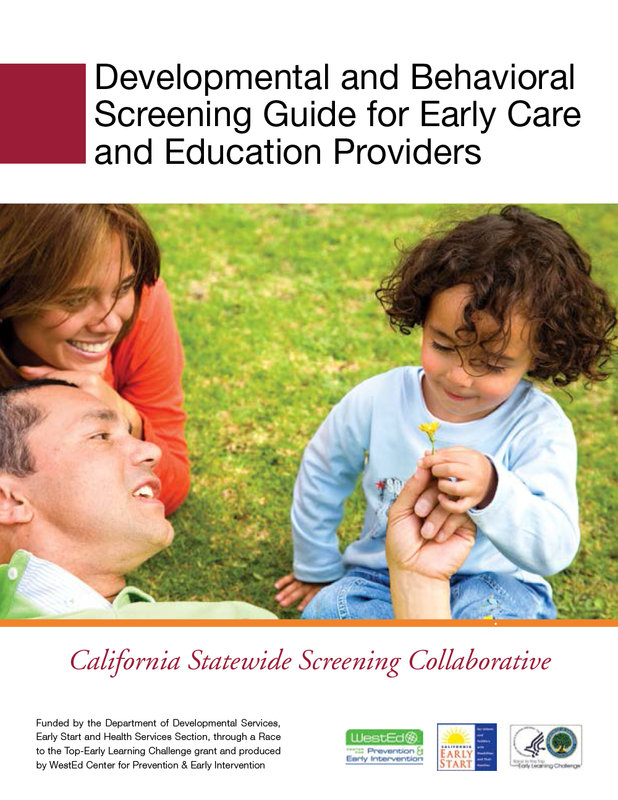 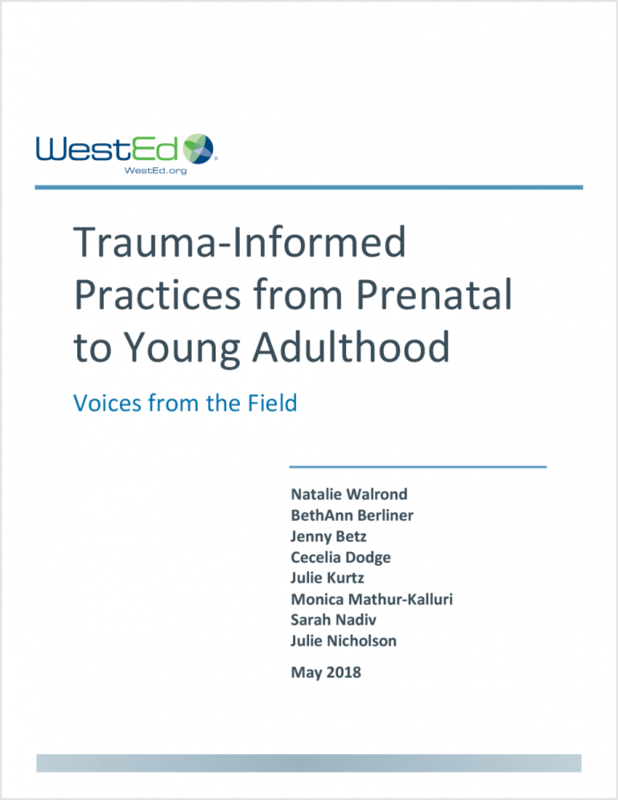 If developmental concerns are caught early on, early care and education providers can help ensure young children receive the support and services they need. 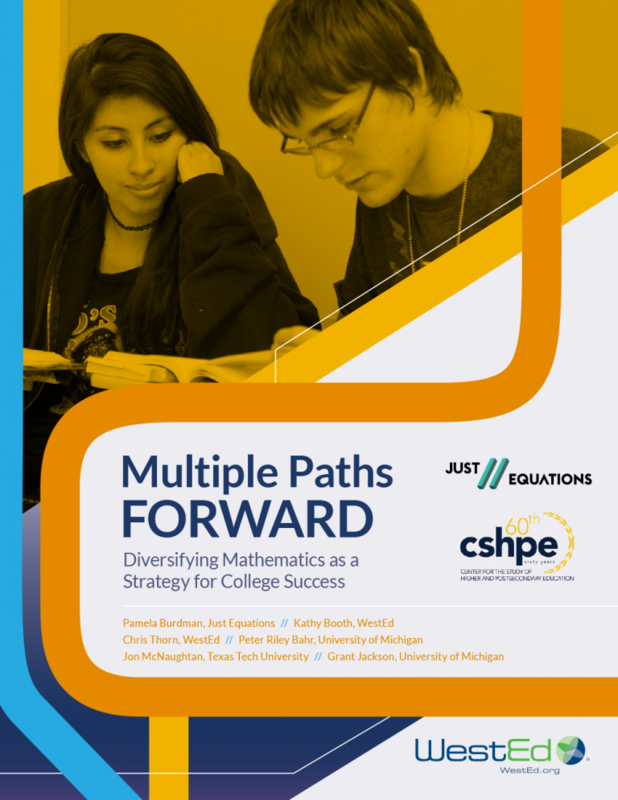 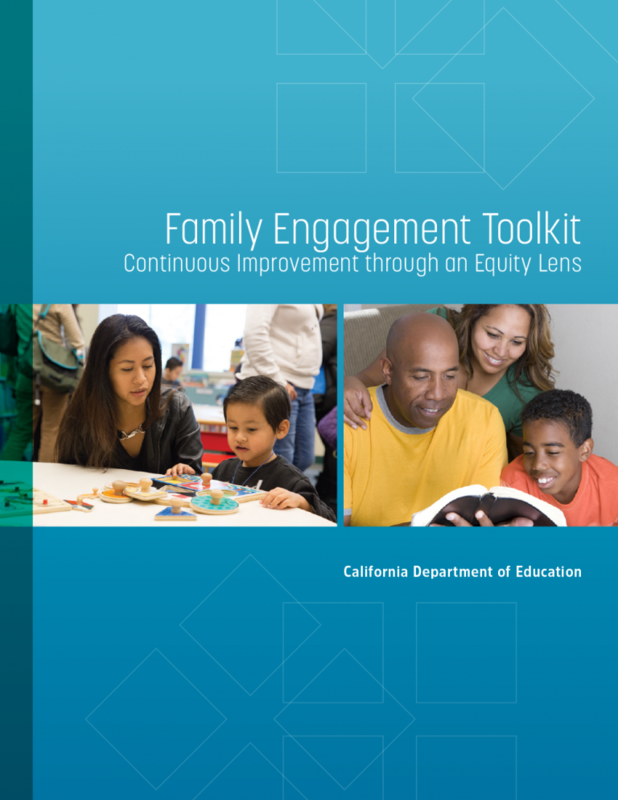 This toolkit offers districts and schools practical planning and evaluation tools designed to engage all families, particularly those of underrepresented and underserved students.